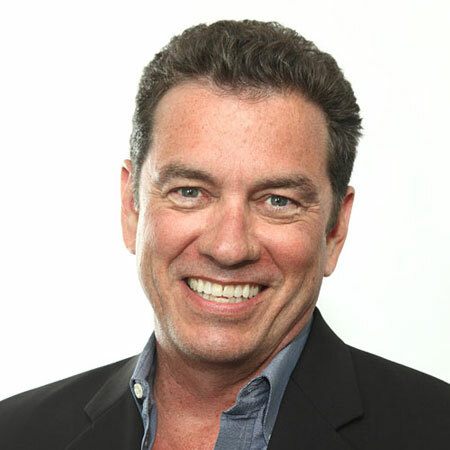 The Ben Shapiro Show is a high-energy, action-packed program starring host and podcast-to-broadcast innovator Ben Shapiro. Shapiro, editor-in-chief of DailyWire.com, covers America’s most powerful political personalities, brutally breaking down the culture, while never giving an inch. 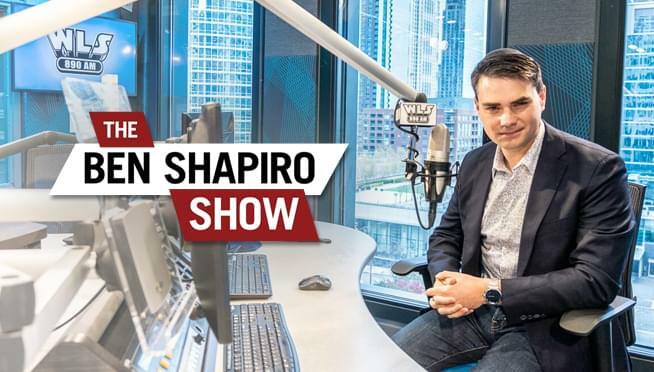 Earlier in 2018, history was made as Ben made history when The Ben Shapiro Show podcast became a dedicated radio show, broadcast 9 – 10pm weeknights on WLSAM 890. The radio show has been so successful that Ben Shapiro is adding a two-hour LIVE radio show (in addition to the one-hour podcast broadcast) and will be heard 2 – 5pm weekdays.